I’m happy to announce that starting April 1st 2019 I will be joining Microsoft as a Senior Premier Field Engineer! My time at Rackspace has been life changing. 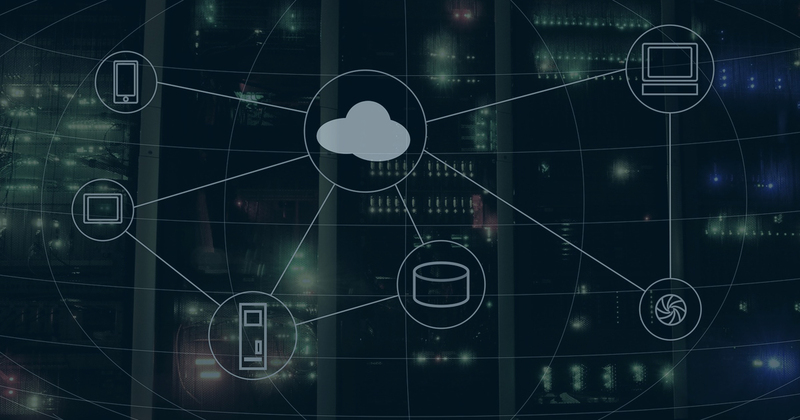 The past few years I had the opportunity to lead the technical vision of our Microsoft Private Cloud product, where we began to use more and more Azure to manage on premise resources. Prior to that I worked with some of our largest customers and help them make complex technical decisions about their architectures. And along the way I made some lifelong friends. But it is now time for the next phase of my career. It’s long been a career goal of mine to join Microsoft and I feel like now is one of the most exciting times to join. Over the past 5+ years I have worked very closely with many employees at Microsoft in a variety of different programs. In my new role I will be focused entirely on Microsoft Azure Technologies. I’ll be helping customers navigate the complex landscape of cloud services so that they can have a successful journey. I can’t wait to get started! There will be a bit more travel involved in this new role so things here will tend to quiet down a bit. But I do still intend to share my experiences and things I’ve learned along the way. I’m looking forward to the new challenge! Originally when I setup my blog on Static website hosting in Azure Storage I went with Azure CDN because I wanted to have an SSL endpoint. As of right now, you cannot do custom SSL with static website hosting unless you use Azure CDN. But then I hit another snag, you cannot redirect the root domain and redirects in general were a bit too complex for a simple project like this one. There is a user voice suggestion for this feature but it remains under review. This started to bother me because I wanted to do redirects with SSL but couldn’t because the I could not install the certificate generated by Azure CDN on the Linux VM I decided to do the rewrites on. All my previous articles were on https://hammertime.tech breaking all of my links from places like Google and Bing, or even worse resulting in the dreaded SSL error. Fast forward a bit to Cloudflare. In a previous life I used their free plan to protect against attack but that free plan also offers 3 free redirects AND a free SSL endpoint. This meant I could now redirect https://hammertime.tech to www. where my CNAME is setup for Azure Storage. It also meant I could redirect a bunch of my other domains like hammertimetech.com and have all my URLs work how I wanted. Nobody else will probably notice this.. but it’s one of those things I wanted in place - I am weird like that! But I digress, now that I am on Cloudflare I wanted to make sure that the Cloudflare CDN cache has my latest content whenever I publish. This is probably overkill in some places because Cloudflare seems to pick up on new content fairly quickly. But at least at the end of my release pipeline I’ll know everything is published on the CDN. This guide assumes a few things are already done. You’ve setup a Cloudflare account and your domain is pointed to their name servers for hosting. You can find instructions in Cloudflare 101. You’ve already setup your CNAME to point to Azure Storage (or other endpoint). You already have a release pipeline setup, see my previous article for more information. 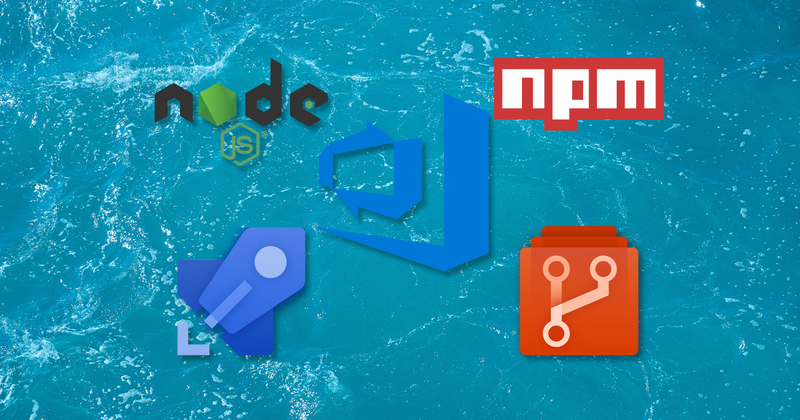 One of the things that I wanted to be able to do was setup a full CI/CD pipeline for my blog. As someone once said If it’s worth doing, it’s worth overdoing and it was in that spirit I configured Azure DevOps to deploy Hexo. 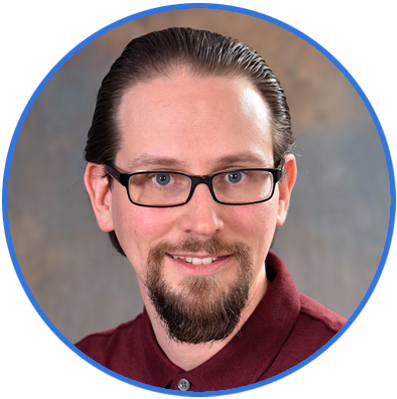 First off a short intro to Azure DevOps. 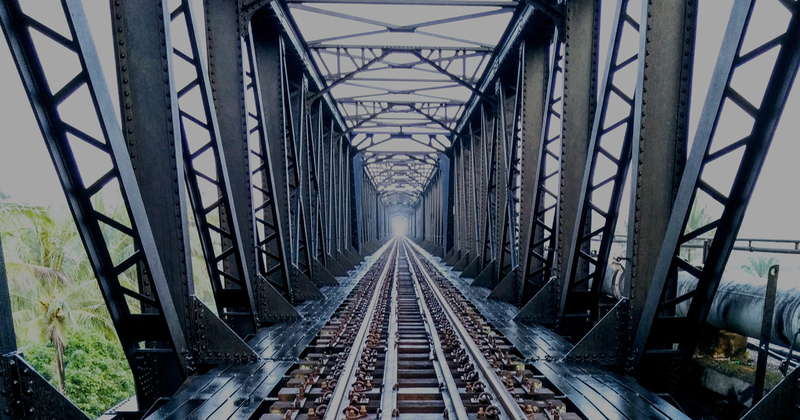 Previously known as Visual Studio Team Services (VSTS) it is a service that allows you to manage code repositories, boards, pipelines (which we’ll cover here) and even test plans. You can also use Azure Pipelines with GitHub and while I did not do that here because I wanted all my repos to be private, there is no reason you cannot use GitHub as your source repo. Especially since two weeks ago they announced free private repos. If you haven’t used Azure DevOps before there is an article covering how to get started. I will be assuming that a few things are already in place for the purposes of this guide. You’ll need to get Hexo configured locally and committed to a repo. 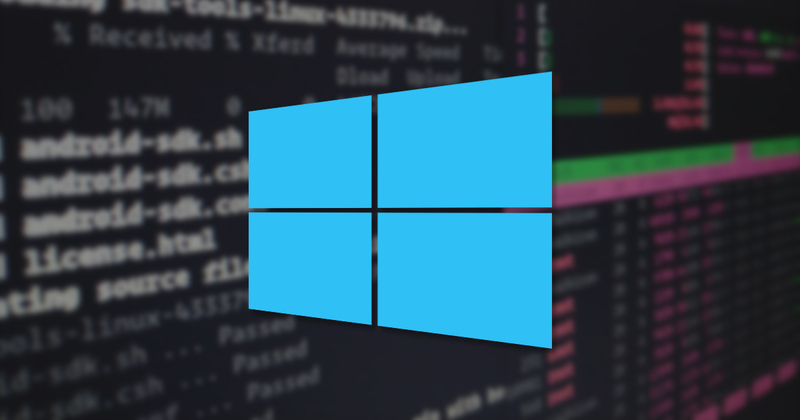 I covered how to get Hexo running in the Windows Subsystem for Linux in a previous article. Your site committed to an Azure DevOps or GitHub repository. An Azure Storage Account provisioned and static website hosting enabled. This process would likely work for other services, but this article will explain how to do it with an azure account. I had initially intended to publish this as part of my Azure DevOps entry, but it felt like it needed its own dedicated article. For my Hexo workflow I decided I wanted to use the Windows Subsystem for Linux from here on referred to as WSL. This works best for me because I am primarily a Windows user and I also have a fair bit of experience with Linux. The first thing you’ll need to do is get Hexo configured locally so that you can generate the static content for later deployment, and also run your local server to test your content. The basics on how to configure Hexo are available on their website, I’ll cover how to do it on WSL specifically. The first thing you need to do if you have not already is get WSL installed and running. Step by step instructions on this are available over on Microsoft Docs. The instructions below are specifically for the Ubuntu distro. The below instructions assume a fresh install of the Ubuntu distro from the Windows store. You’ll need git for a variety of reasons, so let’s just get it installed first along with all of the prerequisites. This is using Node Version Manager by creationix on GitHub. There are many ways to install Node.js, I went with the Hexo documentation. In this step we’ll install the node package manager. npm is a package manager for node that will then allow you to install Hexo, plugins, and anything else you’d like to do with node. 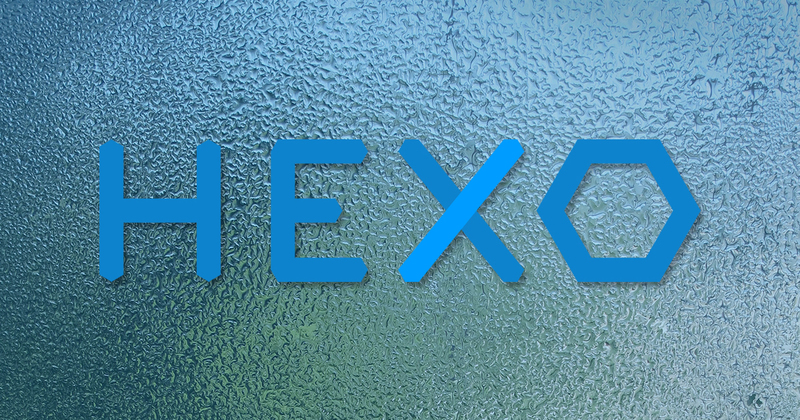 At this point we are ready to install the Hexo cli which will allow you to finally build out a hexo environment. You can actually customize the mount point noted below. For example you could change it to /c/hexo instead of /mnt/c/hexo by modifying wsl.conf. You can also use these steps if you find that your Windows drives are not mounted inside WSL. Full documentation on settings available in wsl.conf is available here. That’s it! Now you are ready to configure your blog and start authoring content. Documentation for editing your site configuration can be found here. Writing Content - This explains how to write new posts and pages as well as create drafts. Miscellaneous Commands - This contains documentation on how to generate a static site, or launch a local server to test your newly created content. I hope this article was helpful! You are now well on your way to publishing a Hexo blog in the wild. In my next article I will cover how to automatically deploy Hexo using an Azure Pipeline. When the time came to relaunch my blog I spent a fair amount of time researching options. I wanted something that worked well for me that didn’t require too much infrastructure. I also wanted to keep costs fairly low and not take on a large monthly recurring cost. Ideally, I wanted static content that I could host in an Azure Storage account or some sort of static website hosting. I wanted something that felt comfortable for me. I spend a fair amount of time authoring articles in Markdown and it has really grown on me over the past few years. An application with a fair amount of plugin and theme options, I don’t really want to get involved in creating a custom template. A reasonably sized community was a plus. I evaluated a variety of different options before settling on Hexo. Obviously I’m sure there are more options out there, but this is what I looked at. DocFX - I’ve had some experience with DocFX in the past and honestly, it is what I really wanted to use. But the lack of theme selection and the fact it’s primarily focused on documentation meant it was not a great fit for what I wanted to do. It is the engine behind Microsoft Docs and it does that really well so I will continue to monitor the project. Hugo - A close second, Hugo is very similar to Hexo. It is built on Go rather than Node.js. It generates a static site that you can publish in much the same way. The configuration seemed a little bit more involved, but in the end it was almost a coin flip. Now that my content is in Markdown and ready to roll I may still give Hugo a try to compare and contrast. Ghost - Their hosted platform pricing was a bit steep for me. And while they did offer self hosting the config seemed fairly complex and the requirements were also steep. I also don’t really need the fancy admin interface. Medium - This is where my blog was before. It is a great platform for getting your content out there. But it’s not really a great platform for the true technical blogging that I wanted to do. I do still intend to post opinion pieces.. but not enough that Mediums core benefit would be that useful. Wordpress - Obviously this option is one of the largest out there. And there are definitely a ton of options for plugins and themes. And I have experience with it in the past. But for me it felt like using a bulldozer to solve something I could use a shovel for.